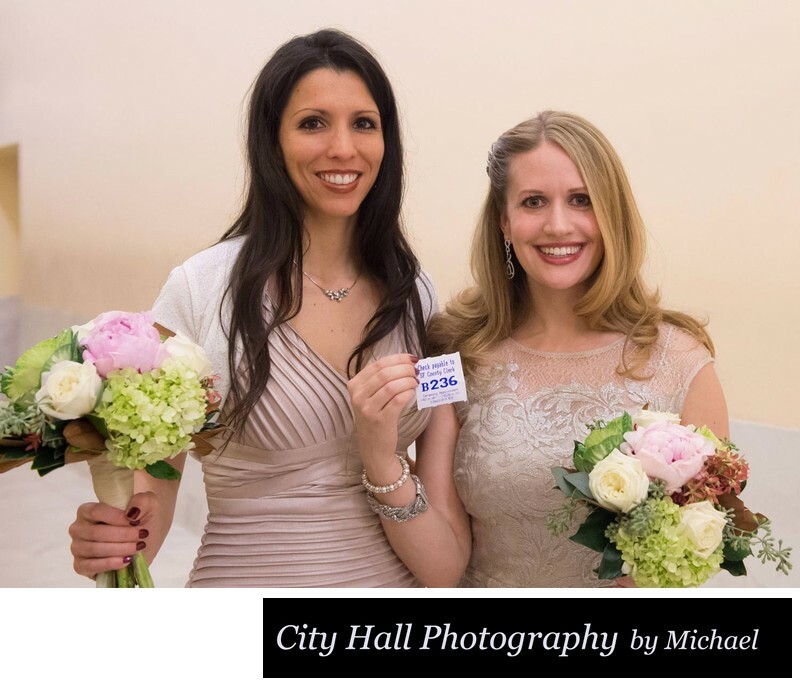 Why Choose the "City Hall PLUS" Package? 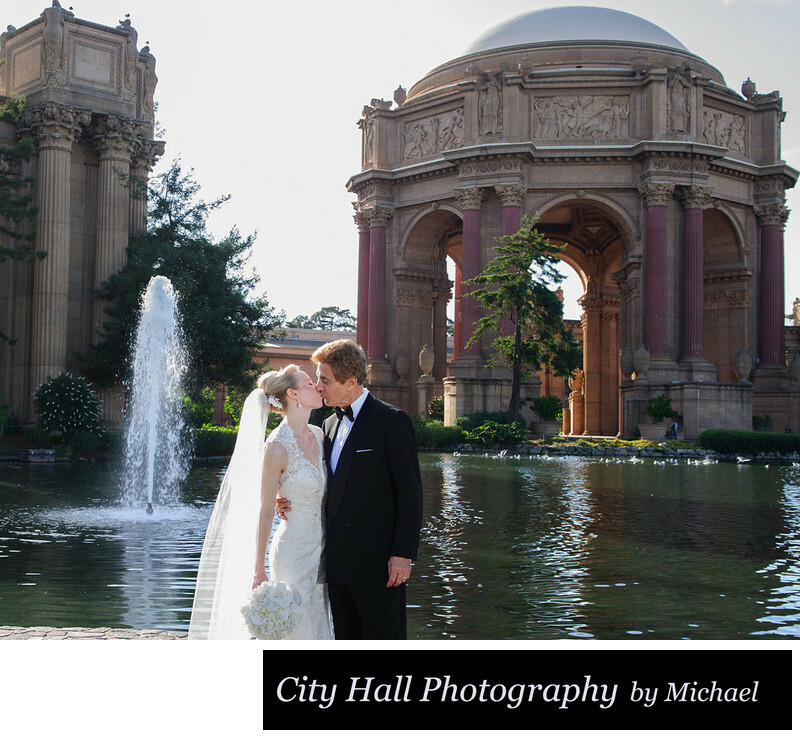 This package provides you with all the features of the "City Hall" package, but also includes enough time to photograph your family and friends. A little more time on the various floors is included as well. The "PLUS" gives you 30 more minutes of photography for a total of 1.5 hours of coverage. We will help you with check-in, some pre-wedding candids, shoot your ceremony and then take you around this great building. We know that family is important to our clients and a wedding is a great chance to make more memories with exceptional family and friend portraits. The shoot ends with photos in front of the famous City Hall sign and some outdoor shots by the building. 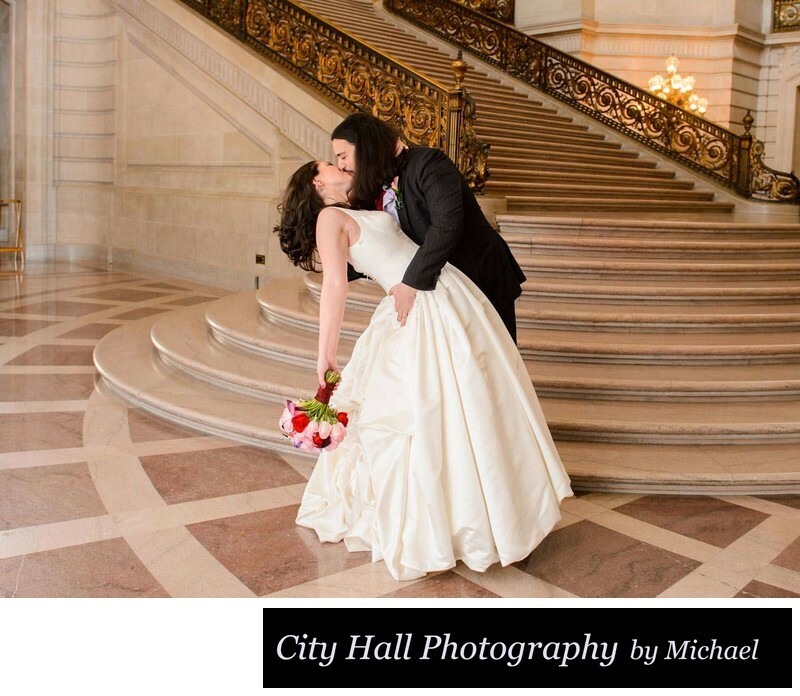 We feel that the City Hall PLUS package provides our clients with the perfect amount of time to fully experience ALL the beauty that San Francisco City Hall has to offer. The extra hour makes us rush a little less and spend more time on each floor of the building. The cost is $695 and you also receive all of the images taken at the wedding in full resolution. A convenient online viewing site is included in the price. Includes plenty of time for photos of family and friends and Check-in coverage. Full resolution JPEG image files delivered to you by Direct Download or Dropbox. Online viewing site to view your wedding preview images. This also allows sharing with family and friends. Optional Photoshop enhancements, video coverage and wedding albums available.